The PWSC Sales & Marketing team is thrilled to kick the off our trade show season at the International Builders Show (IBS) each year. This year the show is moving back to to the West Coast to Las Vegas, Nevada on February 19-21. According to the IBS Website, this year’s show will “bring together more than 1,500 top manufacturers and suppliers from around the globe in 600,000 net square feet of exhibit space, showcasing the latest and most in-demand products and services.” Between educational classes, speaker events, expo hall, home builder association network gatherings, and social parties — it is going to be a fun-filled, career building, knowledge-packed week for everyone! Since PWSC’s inception, we have participated in the IBS industry opportunities and festivities! We are excited to meet and network with builders and vendors from all over the country. Stop by our booth SU633 to meet with members of our team, play for a chance to win our highly sought after plush PWSC Frog, or continue your collection of our keepsake keychain frogs. What color is this year’s frog? Let’s catch up while we are in Vegas! If you would like to schedule 15 minutes with a member of the PWSC team, click here! 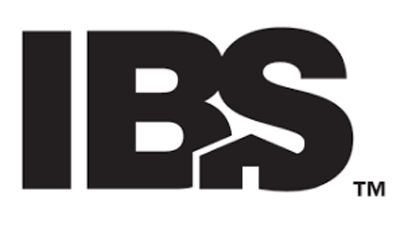 For more details on the 2019 International Builders’ Show in Las Vegas, visit the IBS Website!